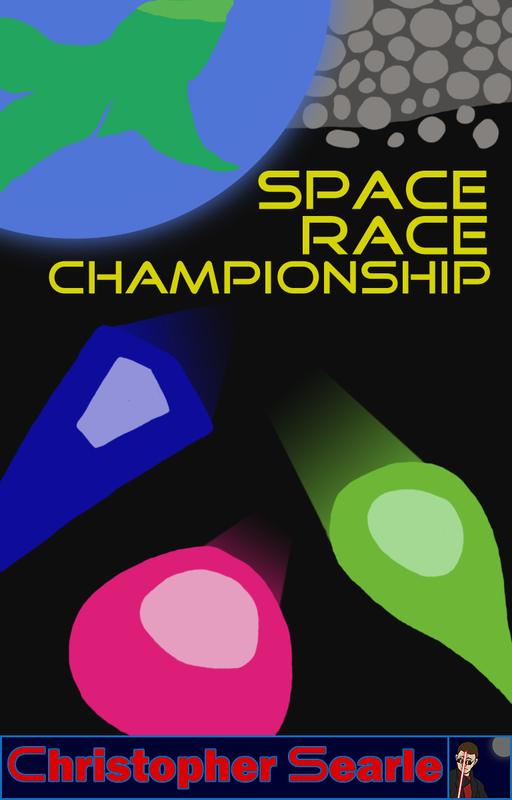 The end of the first phase of releases is here, with Space Race Championship crafting a new world to explore. Exploring the titular competition from start to end through the eyes of two families joined together through their entry into it, it’s available on the Kindle store for £3.50. An old idea just like Elemental Heroes, this one has also seen a lot of work gone into it. I took those old ideas and refreshed them, adding in some new things and really getting stuck into the world and its history. The characters underwent the same reworking, and a new focus took hold that allowed the second half to finally come through. That second half holds the events of the Championship, and it’s there that most of the changes happen. While I hadn’t actually written anything more than notes for what was to happen, the entire outline for how it did – and what the Championship itself held – has been changed. It allowed for character to be injected into it where before it was sounding more like a rundown of events that happened and not much else. The events regarding the subplot that happen were always within those notes, but far downplayed to what they became. Phase two of releases will see another visit back to Halesowen and the media students, with the events of their second year being told. There’ll be a focus put on the store of Gamestation in relation to the future of some of the students, which will be a major path of exploration for all the students – something I’d started to explore during Alternate Adventures. Elemental Heroes will get a new volume, pushing focus away from the city of Ballart and onto some history of Darcy and her people. Along with having the Elementals be outside their depth with little help. The other two for phase two will remain hidden for now, but there’s more for Alternate Halesowen and Beyond, along with further exploration of the newest world from Space Race Championship. You’ll find Space Race Championship here – Kindle Store – on Amazon UK. As ever, I welcome all thoughts about my novels, and hope you enjoy them. Happy reading.